Hotel Mühle Binzen, Hotel Germany. Limited Time Offer! 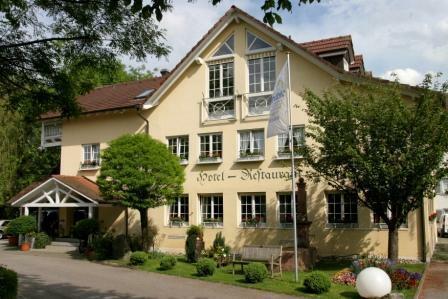 Hotel Mühle. "Hotel Mühle" has received 4 stars. This hotel is an excellent base point from which to discover Binzen. Surrounded by the hills of the Black Forest, this charming hotel is located directly on the market square of Lörrach, very close to the German border with both France and Switzerland.